FireGento e.V. » Meet the Magento Community! Save the Date! The webguys advent calendar is over, we all survived christmas and we hope the year got off to a good start. Everyone started working again, so it is the right time to continue reading blog posts. 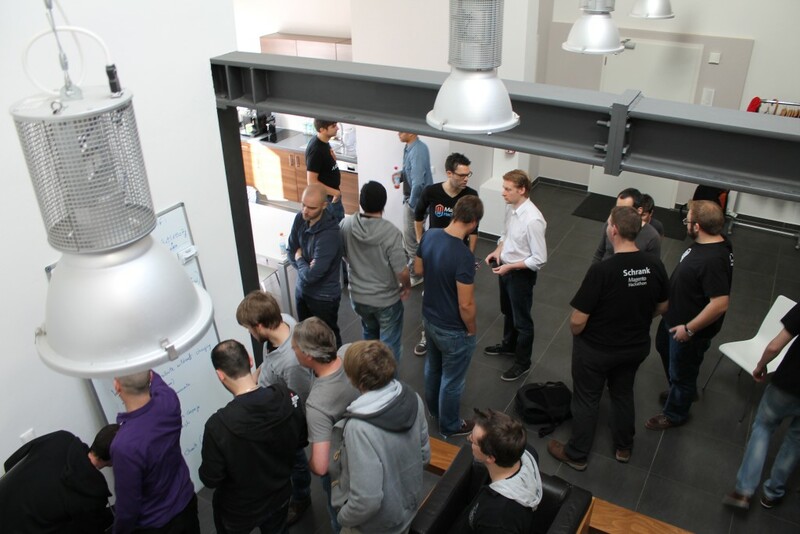 The ticket sale for Hackathon in Munich and MageUC have already started, so get your ticket while they are hot! As always we are looking for event sponsors. If you want to give back to the community, this is your opportunity. The dates for Hackathons in Leipzig and Kiel are definite, the prices are not (yet). Please save the date and listen on Twitter for news.